StudentMarketing, a global market intelligence and business development company focused on student travel, has opened its first branch in China offering international marketing and recruitment services to language schools, secondary schools and higher education institutions. 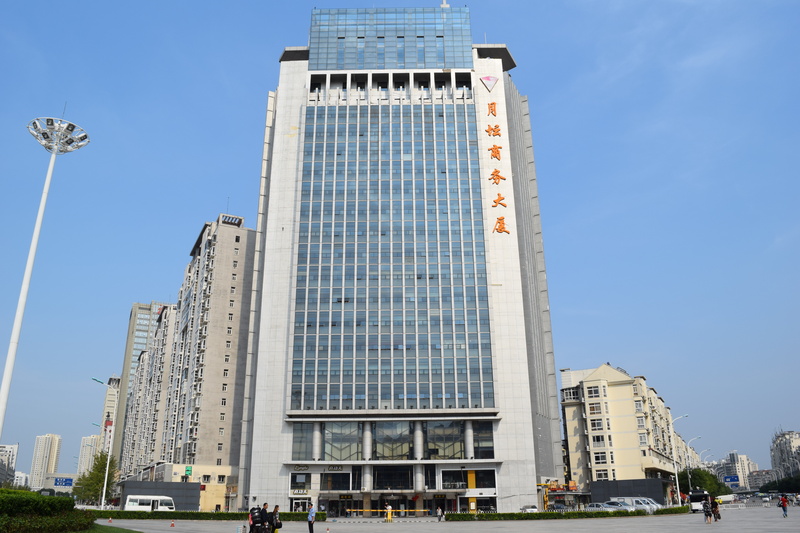 "Summer camps sell particularly well for language schools in China and other South Asian markets"
Based in Tianjin, the office and its team will build on the company’s experience gained since first establishing a presence in the Chinese market three years ago. Speaking with The PIE News, Samuel Vetrak, the chief executive officer, said the company aims to stand out in the country by offering straightforward service backed by thorough market intelligence. “Stakeholders had told us that finding a reliable service supplier in China could take longer and be more expensive than they originally expected,” he said. 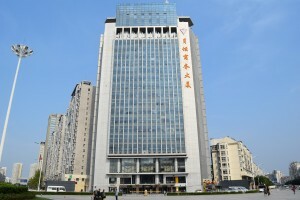 Following the launch of its Tianjin office, StudentMarketing is planning to opening other local offices around the world. The company already has several partners in China but will use the office as a base to extend operations to the rest of Southeast Asia. Secondary and post-secondary education will be StudentMarketing’s focus, said Igor Skibickij, the company’s China branch manager, as well as language school chains offering study tour programs for juniors and adults. “Summer camps sell particularly well for language schools and in China and other South Asian markets there are some interesting opportunities,” he commented. StudentMarketing was founded in 2007 and has serviced tens of public and private institutions globally. It’s currently headquartered in Vienna, but operates internationally, now establishing local offices, with China being the first.